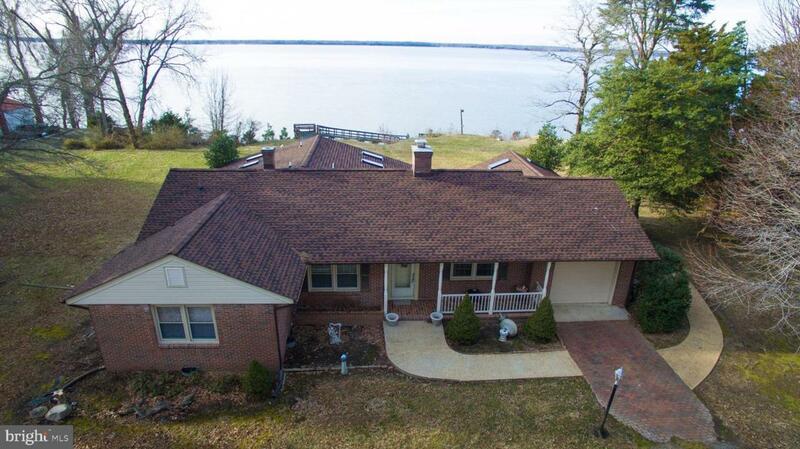 WOW is what describes the waterfront views that this 2174 sq ft ranch has from the master bedroom, kitchen/breakfast room, living room and Florida room. 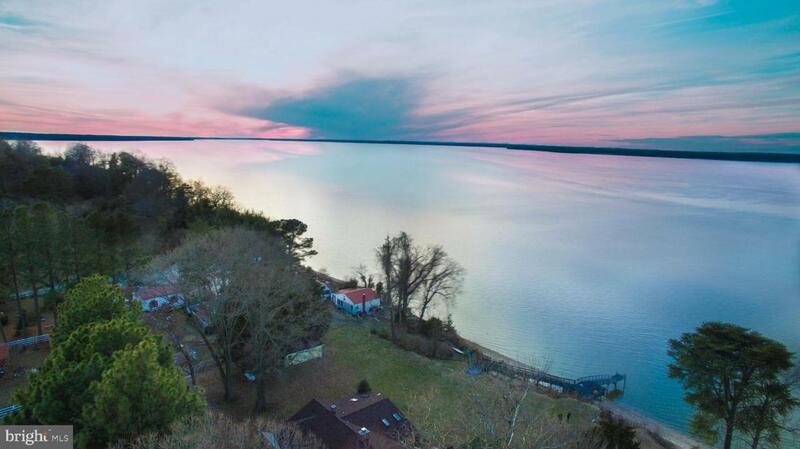 This Potomac River waterfront home is on one of the widest areas on the Potomac. The home sits back from the road enough to ensure privacy. 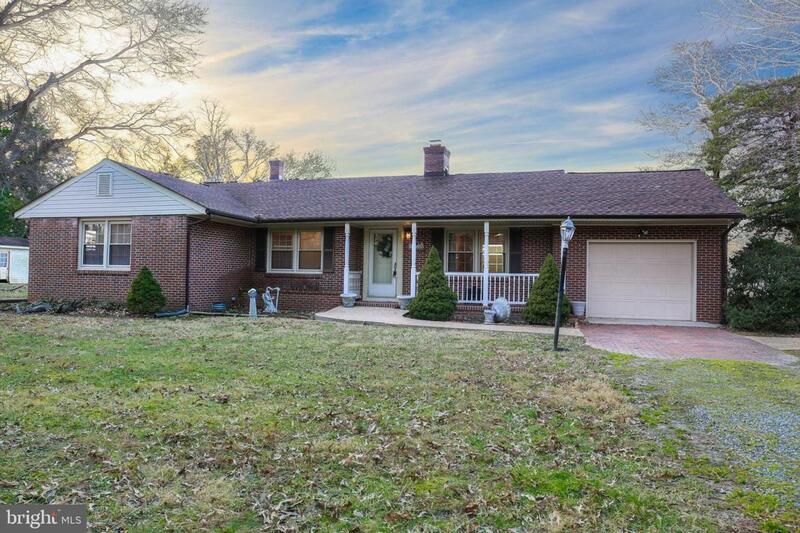 This home is priced below the current appraisal. 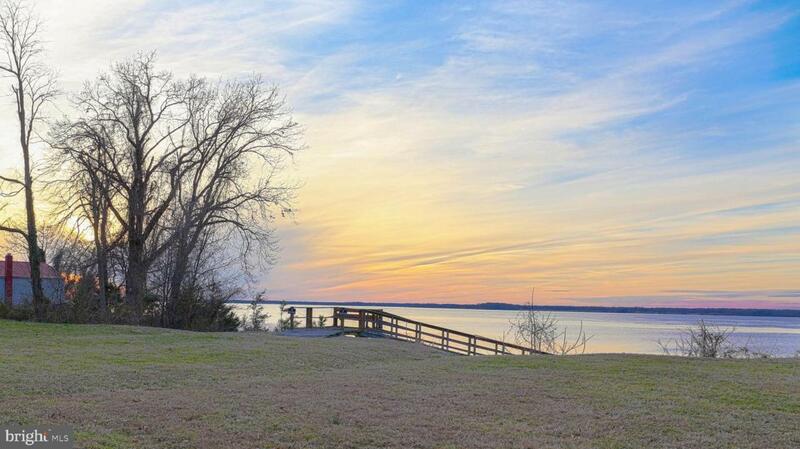 If you are looking for a well priced home on the Potomac....this is it!